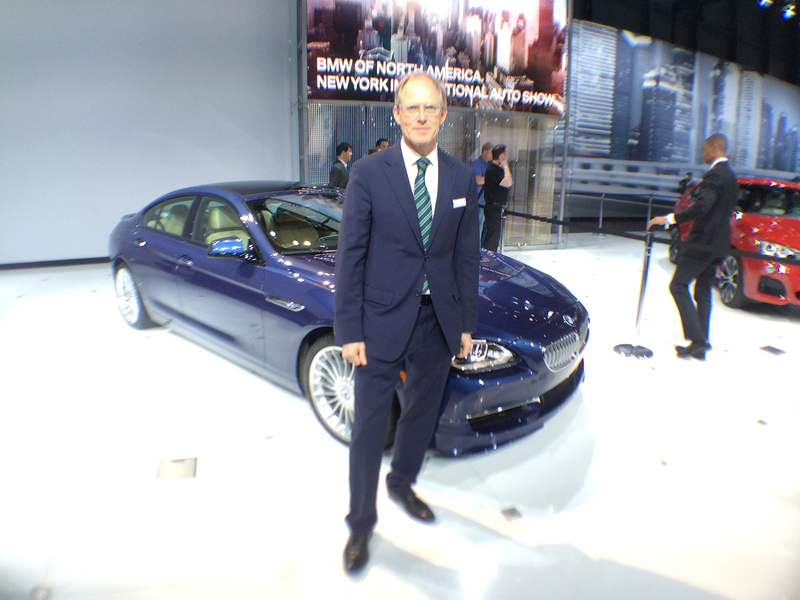 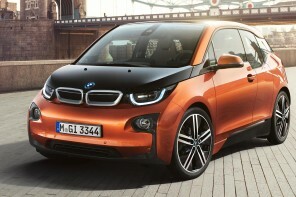 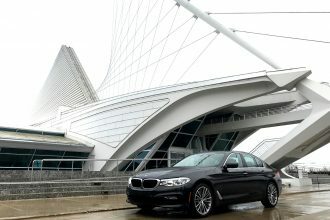 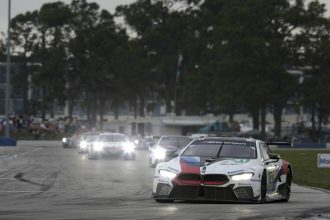 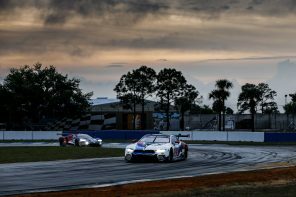 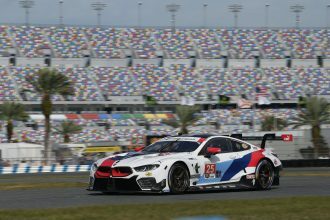 Gone are the days of Detroit being a showcase for BMW. 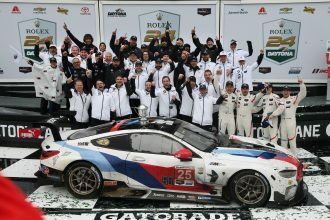 Poor timing, a small market and poor weather had always been issues with the show. 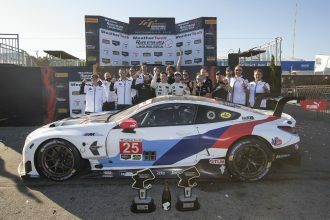 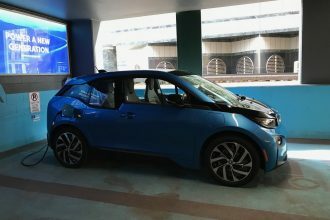 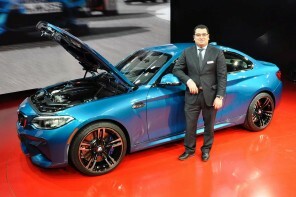 Now they’ve officially caught up with it as the LA Autoshow is officially the major North American show for the BMW brand. 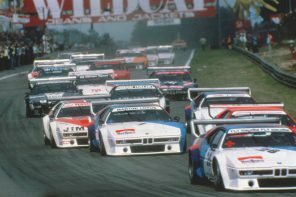 And this year it’s bigger than it’s ever been. 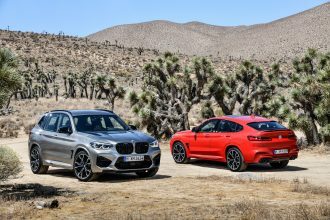 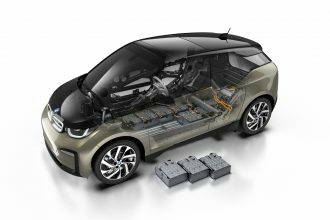 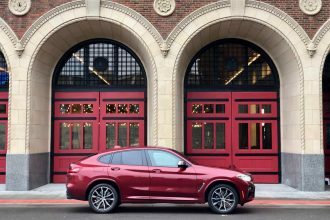 After showcasing the BMW X7 and BMW 8 Series concepts at last year’s Los Angeles Auto Show, BMW returns to the 2018 show with both production ready vehicles. 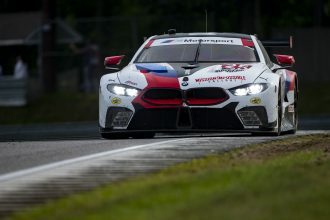 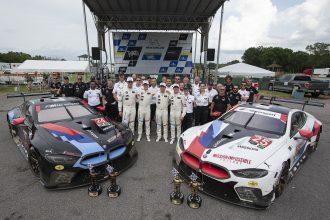 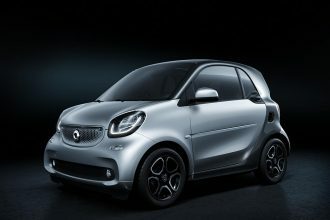 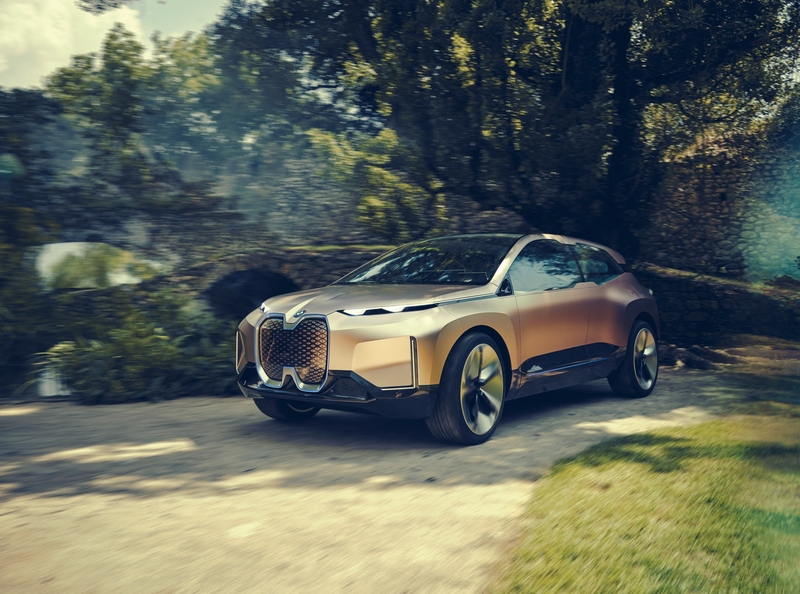 The two all-new vehicles will make their world premieres alongside the all-new BMW M340i sedan and the future-focused BMW Vision iNEXT Concept. 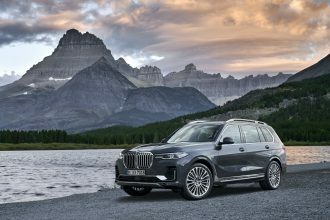 The first-ever BMW X7 Sports Activity Vehicle makes its world premiere in Los Angeles. 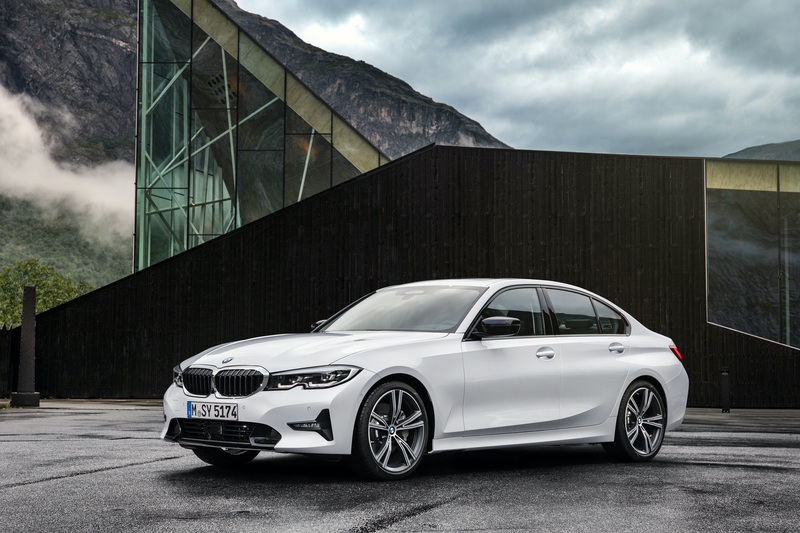 The newest and largest model in the BMW X line-up uses outstanding powertrain options and chassis technology, plus generous levels of space in each of its three rows of seats, and advanced equipment features, to deliver an unparalleled experience for the driver and passengers. The design of the new chassis provides the best balance of exceptional traction on rough terrain and excellent dynamic response and ride comfort on pavement. 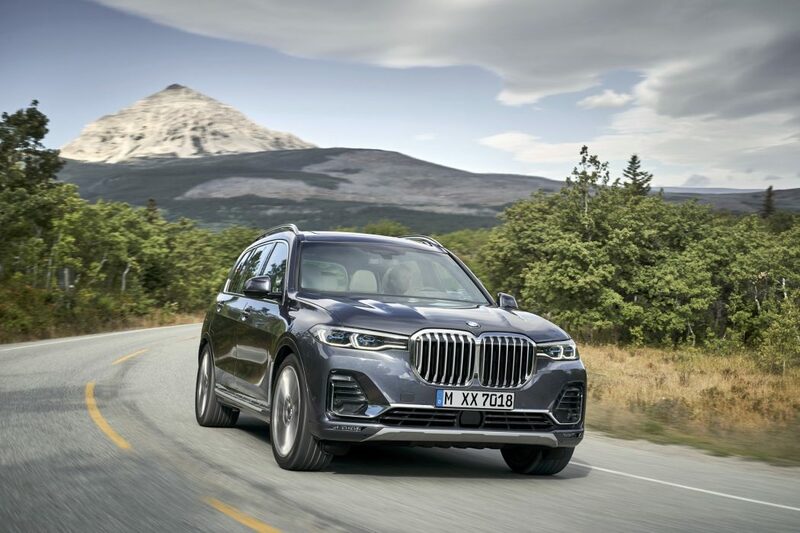 The BMW X7 comes standard with two-axle air suspension and electronically controlled dampers to sharpen the vehicle’s handling, while at the same time increasing ride comfort. 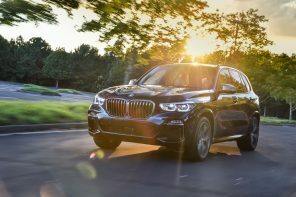 The BMW X7 will begin production at BMW’s Spartanburg, SC plant later this year in preparation for its March 2019 market launch. 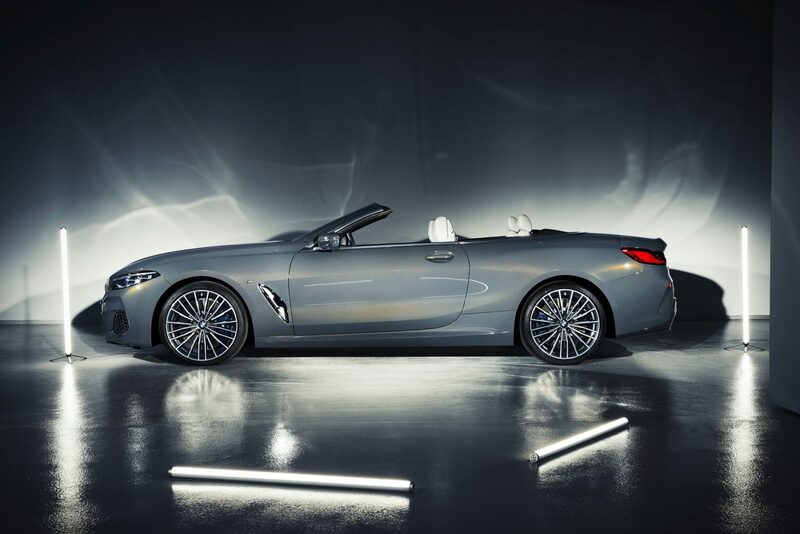 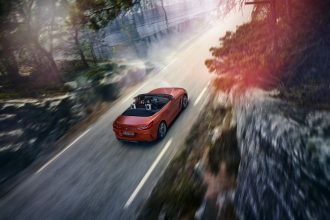 The BMW 8 Series Convertible makes its world premiere alongside the new BMW 8 Series Coupe in Los Angeles, marking the return of the famed BMW nameplate for the first time in 20 years. 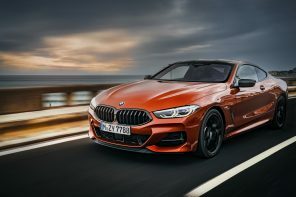 The new BMW M850i xDrive features a 530hp V8 twin-turbocharged engine – the latest generation of BMW’s award-winning 4.4-liter 8-cylinder engine – combined with BMW xDrive intelligent all-wheel-drive and BMW Efficient Lightweight design. 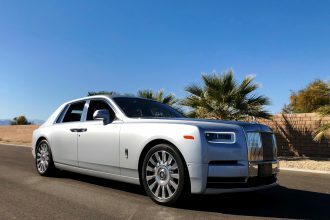 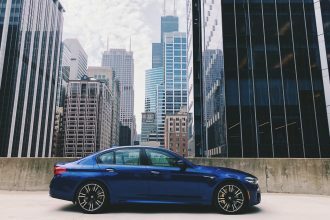 Body, powertrain and suspension were all honed to achieve the agility, precision and poise expected of a top-class premium sports coupe. 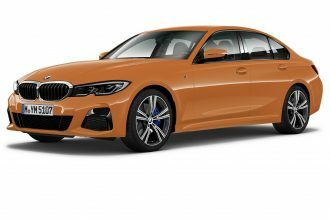 The BMW 3 Series has epitomized the concept of a sports sedan for more than 40 years, exuding dynamic design, agile handling, exceptional efficiency and innovative equipment features. 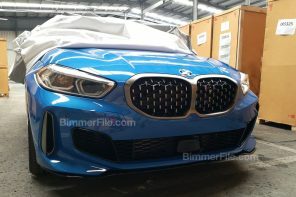 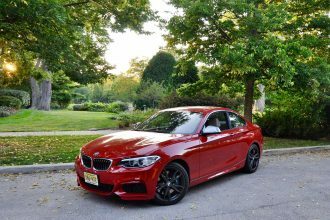 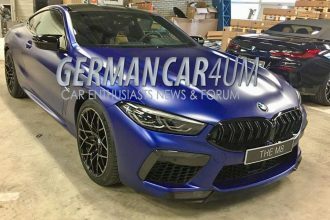 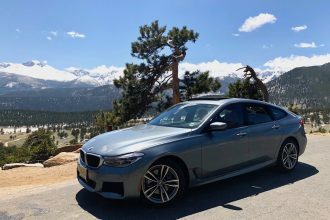 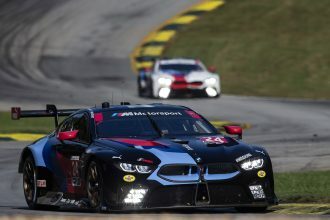 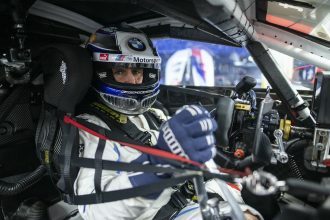 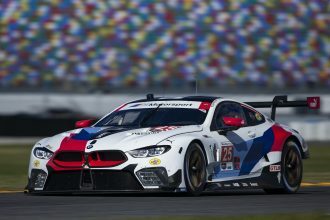 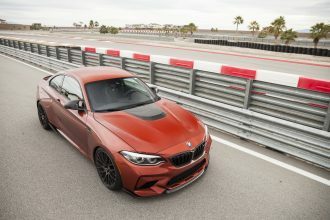 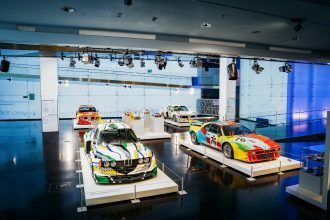 Following the debut of the all-new BMW 3 Series in Paris this October, the M Performance variant of the seventh generation BMW 3 Series makes its world premiere in Los Angeles. 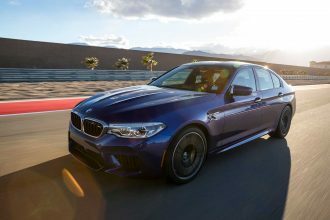 The all-new BMW M340i Sedan showcases the full dynamic potential of the all-new BMW 3 Series. 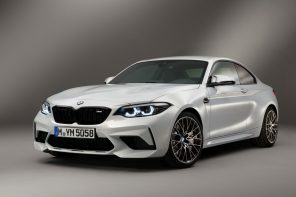 An updated 382 hp 3.0-liter, 6-cylinder in-line engine, M Performance chassis tuning, xDrive intelligent all-wheel drive and the standard M Sport rear differential will deliver performance attributes that will impress any driver. 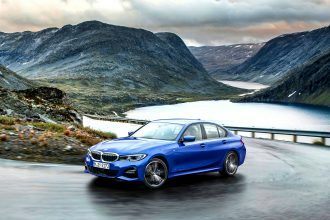 The new BMW 3 Series Sedan also features a full suite of advanced driver assistance systems designed to ease the driver’s workload in monotonous driving conditions – such as traffic jams – and assist with difficult maneuvering situations. 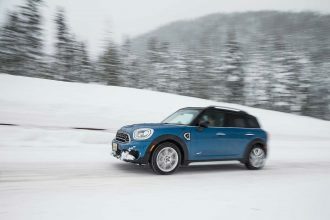 The new model generation offers a far wider choice of standard and optionally available systems to enhance specific aspects of comfort and safety. 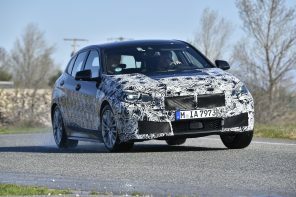 These advanced driver assistance systems position the new BMW 3 Series Sedan ahead of its rivals in automated driving. 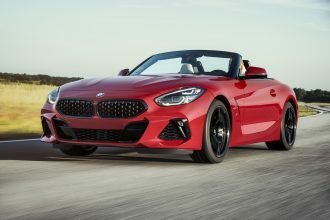 The new, third-generation BMW Z4 M40i Roadster is a premium open-top sports car boasting a classic fabric soft-top, an emotion-packed body design and a pure, driver-focused interior. Agility, performance and precise handling have always been top priorities for the Z4 family but the new two-seater’s body, powertrain and chassis have all been developed to ensure the new Z4 Roadster arrives with a genuine sports car performance pedigree. 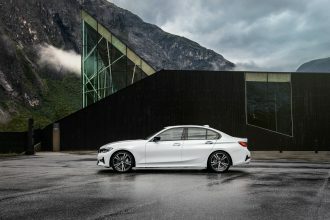 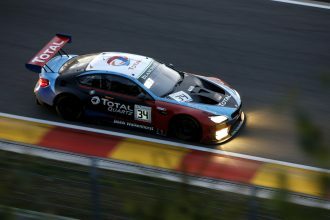 A perfect 50:50 weight distribution, the newly designed front double-joint spring strut suspension and the new five-link rear suspension are complemented by the standard rear M Sport differential, while M Sport brakes ensure the chassis is fully capable of using all of the power and torque available from the BMW 3.0-liter 6-cylinder inline motor. 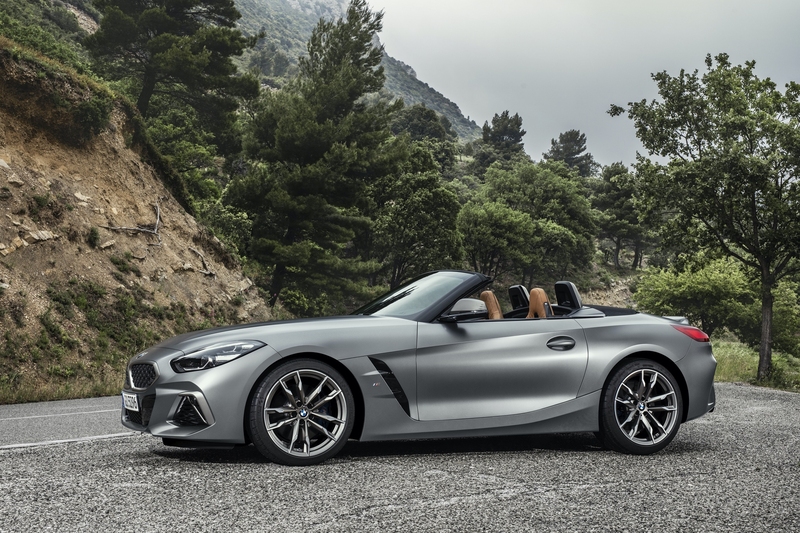 382 horsepower and 369 lb-ft. of torque help the Z4 M40i Roadster sprint from 0 to 60 mph in just 4.4 seconds. Launched earlier this year, the all-new, fourth-generation BMW X5 Sports Activity Vehicle retains the hallmark proportions of an SAV, while offering an all-new streamlined design language including clean surfacing and precise lines that accentuate elegant poise and authority. A sculpted hood, a short front overhang, lightly hexagonal wheel arches and the dynamic sweep of the roofline exemplify the sporty, yet rugged, character of the all-new 2019 BMW X5. 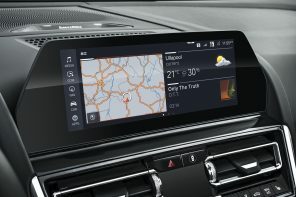 The BMW X5 offers an array of significantly expanded driver assistance systems, such as Extended Traffic Jam Assist for limited access highways that uses an interior camera to monitor the driver’s attention to the road ahead, reducing the requirement of putting one’s hands on the steering wheel every 30-50 seconds. 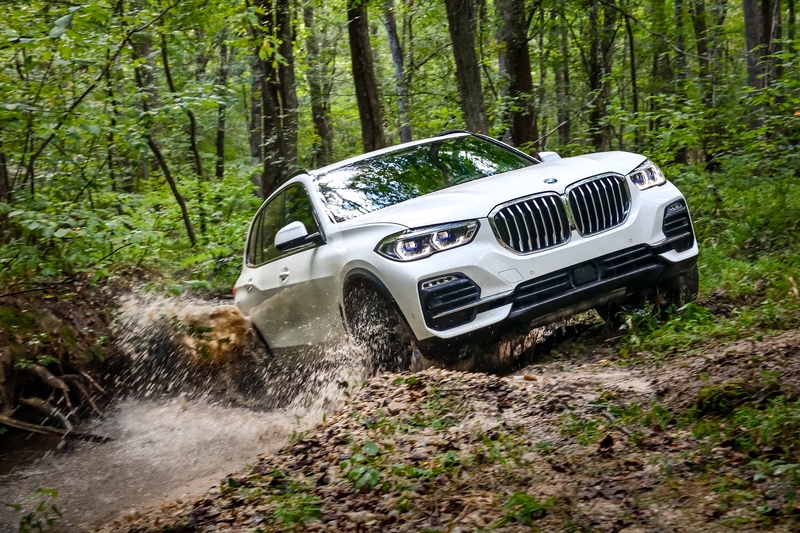 Off-road capabilities have been greatly enhanced with the available Off-Road Package that includes two-axle air suspension, M Sport rear locking differential and four drive modes tailored to maximize traction on sand, gravel, rocks and snow. 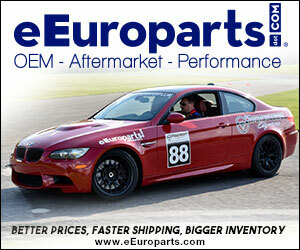 Remote starting and a factory installed trailer tow hitch, rated for 7,200 pounds, also make their debut. 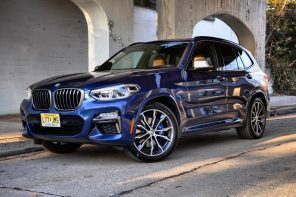 Since its introduction almost 20 years ago, the BMW X5 has helped define the premium Sports Activity Vehicle segment, selling more than 2.2 million units worldwide.